Recently we had a reader write in and ask us if we had an article regarding the process of self-discovery after breaking free from a narcissistic relationship. In this particular case, our reader has separated herself from the relationship, but years later still feels she has lost herself as a result. 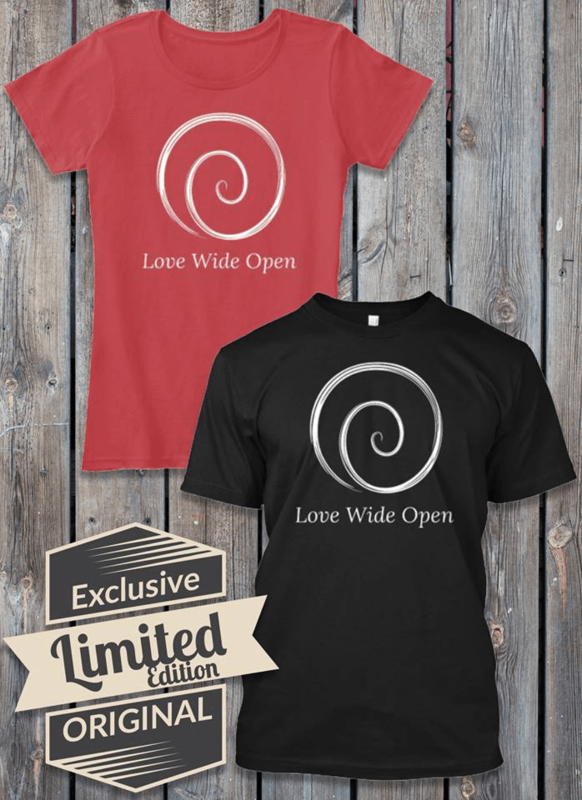 The truth is that once you have broken away from a narcissistic relationship or even just a codependent relationship of any kind, the process of, first, recovery and, second, discovery can be long and grueling. There is no time stamp on the amount of time it takes a person to rediscover the self that they feel has been lost. In reality, that is because that person no longer exists. Wishing you much love on your journey to a happier you. 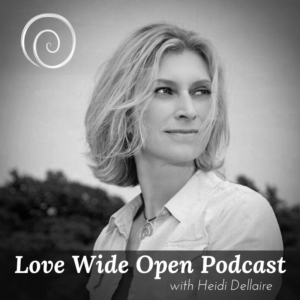 Heidi Dellaire’s collection of love poems. 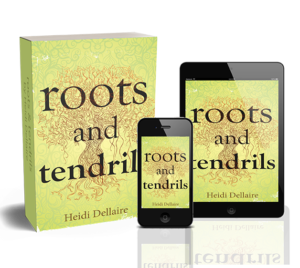 My book, Roots and Tendrils, a collection of poetry that takes you on a journey through love, loss, and heartbreak and ultimately leads you to self-love. Along the way, you will meet the narcissist, the ghoster and the gas-lighter. These are just characters that teach you about turning more love onto yourself.